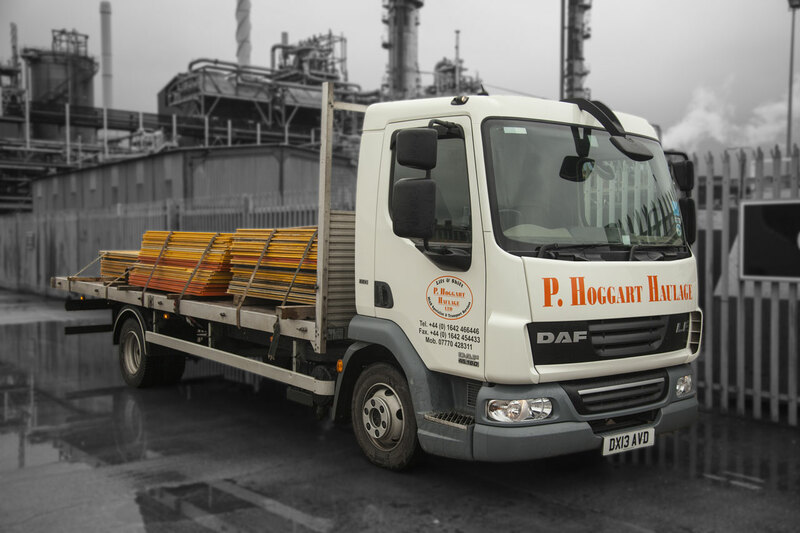 Our fleet has been designed to handle almost any size, weight, type or value of load, including dangerous goods; providing the correct ADR notification is given. Our 18 wheeler, 32 tonne chassis Iveco vehicle features the Hiab 550-6 Loader Crane and has a carrying capacity of 11 tonnes and a lifting capacity of 3.5 tonnes at its maximum radius of 25 metres. Designed to meet the highest standards of safety and service life it is one of only a few examples of its type in the country. Our Renault 450 DXI 44 tonne truck with a 40 foot flat trailer allows us to carry a greater volume whilst still remaining within strict gross weight limits. This combination features great engine performance and lower fuel consumption whilst maintaining exceptional load carrying capacity. Ideal for your general movements. Some vehicles also have the facility of pull out bars when extra length is required. All of our Lorry Loader Crane Vehicles come complete with Experienced and Certified Personnel, Standard Tackle, Fall Arrest System and radio remote controls for precise operation. Our Iveco Trakker Active Time 32 tonne 8x4 Cheese Wedge Vehicles fitted with Knuckle Boom Cranes are are ideal for relocation of diggers, access platforms or any other type of plant with a roll on roll off capacity. 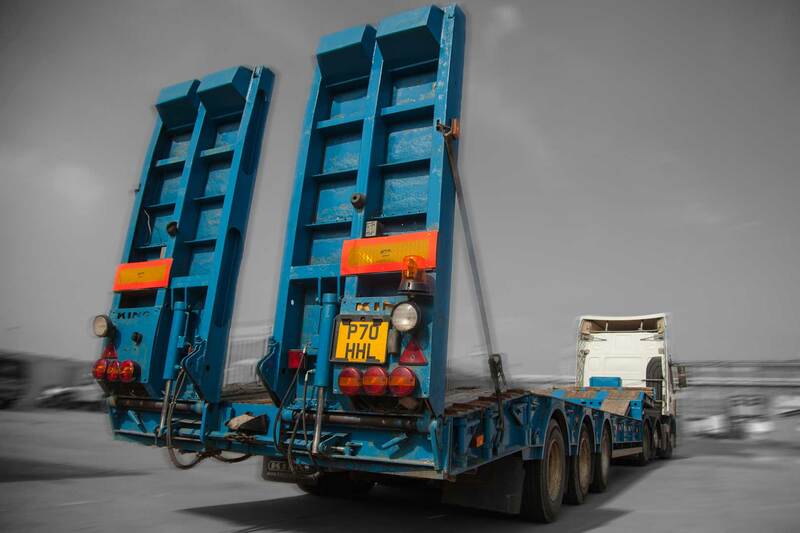 We can provide 45 foot Standard Flatbed Trailers, Curtain Side Trailers, Moffett Trailers, Step Frame Trailers, Extendable Trailers and Low Loader Trailers.